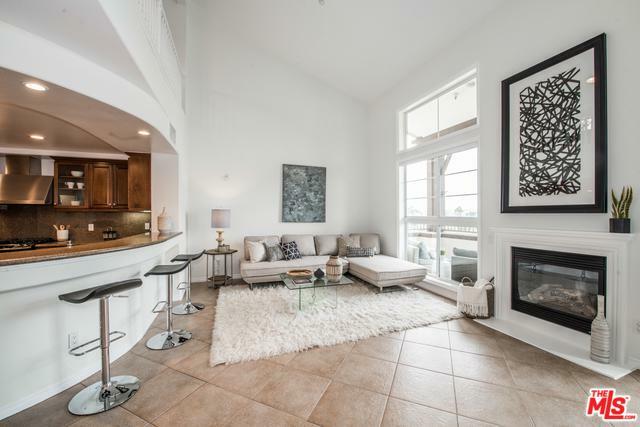 Welcome Home to this stunning top floor, 3 level, penthouse w/ a Loft condo in the very popular Serenade complex. 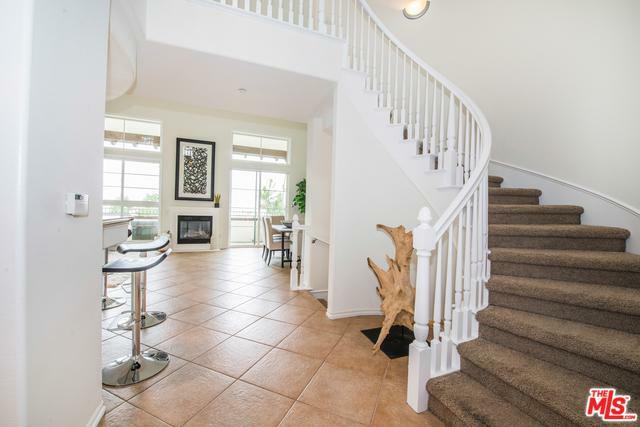 This light & bright 2 Bed /2.5Bath +Loft has tile floors in the living areas and carpet in the bedrooms and the loft. Spacious Gourmet kitchen w/ dark wood cabinets, granite counters, S/S appliances & circular breakfast Bar. Cathedral ceilings & floor to ceiling windows in the living area maximize the space. 2 large patios perfect for grilling & taking in the city views. Master Suite has large walk in closet & a private patio. Master bath with dual sinks, separate shower & soaking tub. 2 tandem parking spaces. 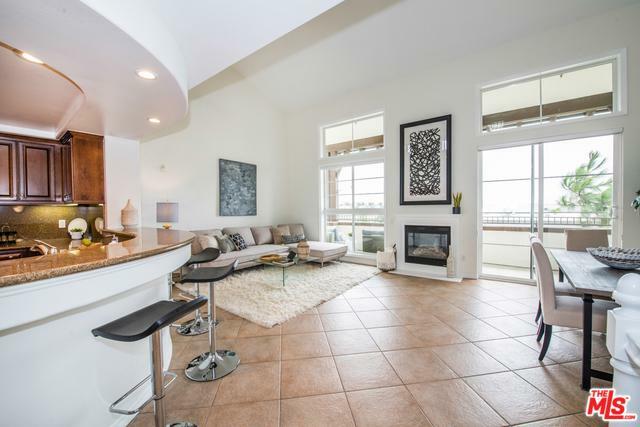 Enjoy the best sunsets in Playa Vista.Playa Vista amenities include Basic Cable,Internet, home alarm monitoring, use of Centerpoint Club & the Resort w/ several pools, spa and fitness centers. Centrally located for easy access to the Concert Park, shops, restaurants, Farmers Market, Whole Foods, CVS, Cinemark theatre & so much more. Listing provided courtesy of Sam Araghi of Coldwell Banker Residential Brokerage.